The sound of the sea for everyone is therapeutic. 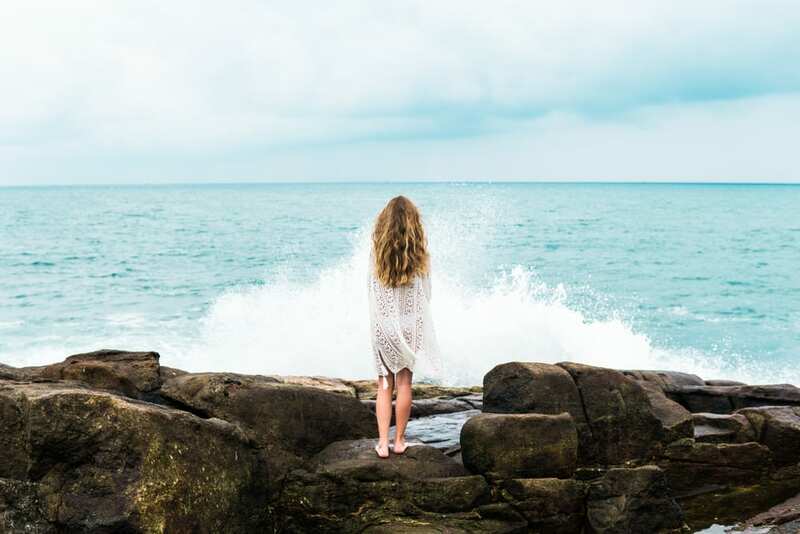 As to what Psychology Professor William Dorfman of Nova Southeastern University says, those noises of waves smashing on rocks relax the brain and they stimulate the production of feel-good hormones in the body which includes dopamine and serotonin. One study at the University of British Columbia (2007-2008) which analyzed the effects of colors red and blue to 600 people, concluded that the sky and the ocean’s color (blue), which is connected to wide horizons and open spaces, stimulates quietness and tranquillity. In which indeed, what people need after an exhausting year. Climatotherapy, a branch in medicine which studies the effect of various bioclimates in humans. 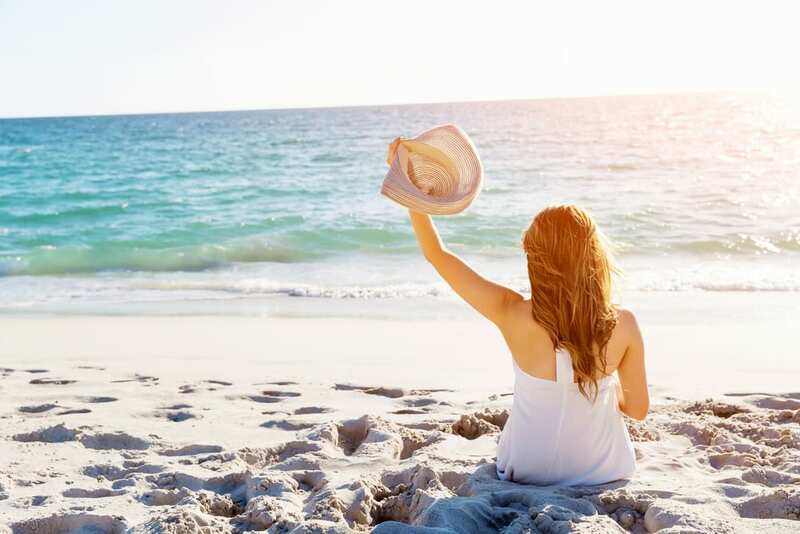 As stated by a research at the University of Milan, the oceanic climate which is characterized by extreme ultraviolet radiation and strong ventilation all year through is particularly beneficial for our respiratory tract (not advisable for people suffering from muscle tension headaches). 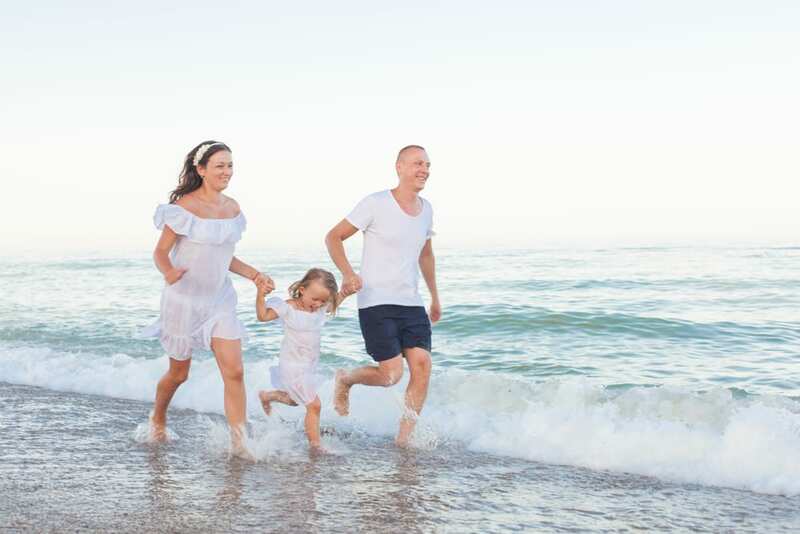 The bioclimate on the regions of seaside is calming, sedative and promotes recovery from diseases like seasonal allergies, heart attacks and also depressive neuroses. Exposing our body to sunlight is beneficial as long as your skin is properly protected. It stimulates the production of vitamin D that boosts the absorption of calcium, which is important as we grow older. Walking on foot at the sand creates a good bond on the Earth and of its root. 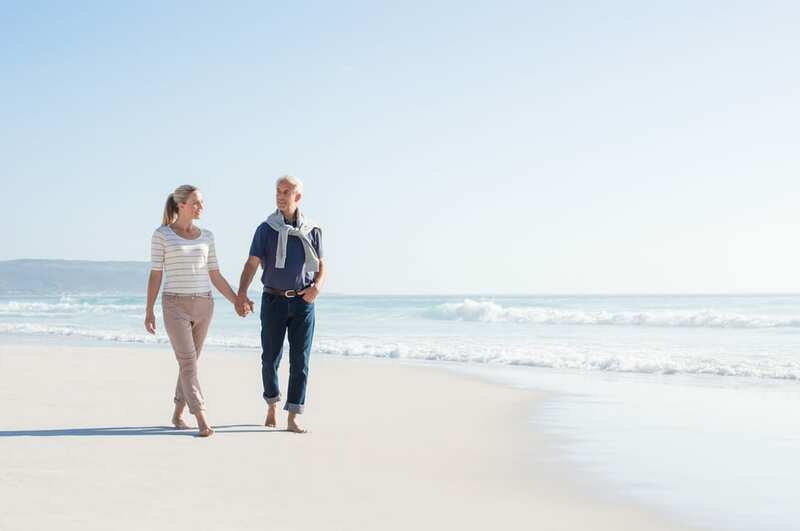 Besides our feet have plenty of nerve endings: the reason why a long walk on a beach provides a beneficial effect not just on them but on our whole body. Lastly, we cannot underestimate the ancestral summoning of water. According to the psychology and mythology of various regions in the world, the utmost important symbols to humankind: it’s connected to an unconscious, origin of true existence of the human and the cycle of life-death. There are some religions that attribute a ritual meaning on it.